Gregory A. Simonson, 73, of Gloversville, entered into eternal rest on Monday, December 3, 2018, at the Hospice Inn at St. Peter’s Hospital, Albany. He was born June 25, 1945, in Gloversville, the son of the late Herbert and Madeline Quant Simonson. A 1964 graduate of Gloversville High School, he was a record-holding wrestler and NYS Champion. Greg was employed at Cordone’s Inc. for several years. He later worked at Fulmont News Distributors of Amsterdam for over 25 years, retiring as Mass Marketing Manager. He later tended bar at the Concordia Club where he was a member. 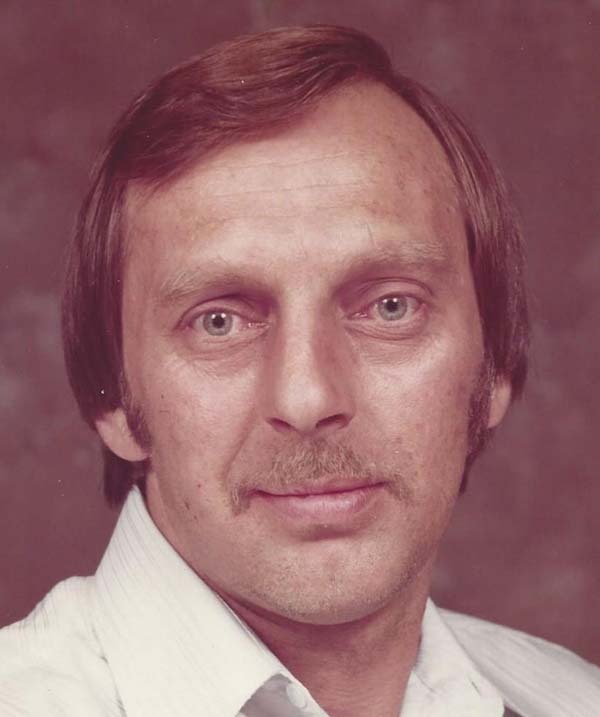 An avid golfer and bowler, Greg was well-known for his activities with the Fulton County Bowling Association where he served as secretary for many years. He was inducted into the Fulton County Bowler’s Hall of Fame in 1989. He is survived by three children, Lori Hall of Ephratah, Scott A. Simonson (Shannon Payne) of Northville and Paul Andrews (Megan) of Horseheads; a brother and two sisters, Arnold Simonson (Cathy) of Gloversville, Nancy Hulbert (Douglas) of Johnstown and Donna Simonson (Larry DiMaio) of Mayfield; his companion, Bernadette Unger of Gloversville; six grandchildren; three great-grandchildren; several nieces, nephews, aunts, uncles and cousins. In addition to his parents, Greg was predeceased by his wife, Anna Knoblauch Simonson in 2006; and also by Scott and Lori’s mother, Rose Marie. The family will receive relatives and friends from 4 to 7 p.m. Friday, December 7, at Walrath & Stewart Funeral Home, 51 Fremont St., Gloversville, where a funeral service will take place 10 a.m. Saturday. Interment will follow at Prospect Hill Cemetery, Gloversville. Memorial contributions may be made in lieu of flowers to the Hospice Inn at St. Peter’s, 315 S. Manning Blvd; Albany, NY 12208.